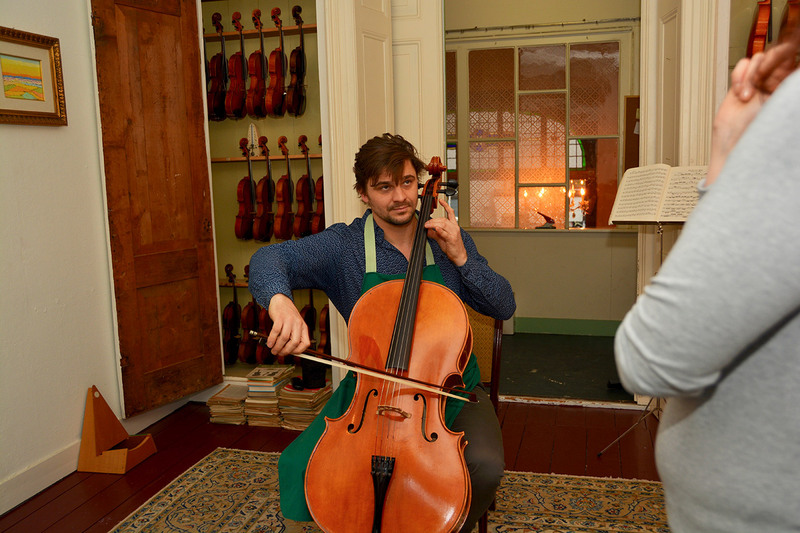 Maas Vioolbouw has years of experience in renting out good affordable student violins. Our violins viola´s and cello sound great and are easy to play. We set-up and adjust all instruments in our own Amsterdam workshop. You can rent any size of instrument with us, ranging from 1/16 to full size. Renting is perfect for growing children. 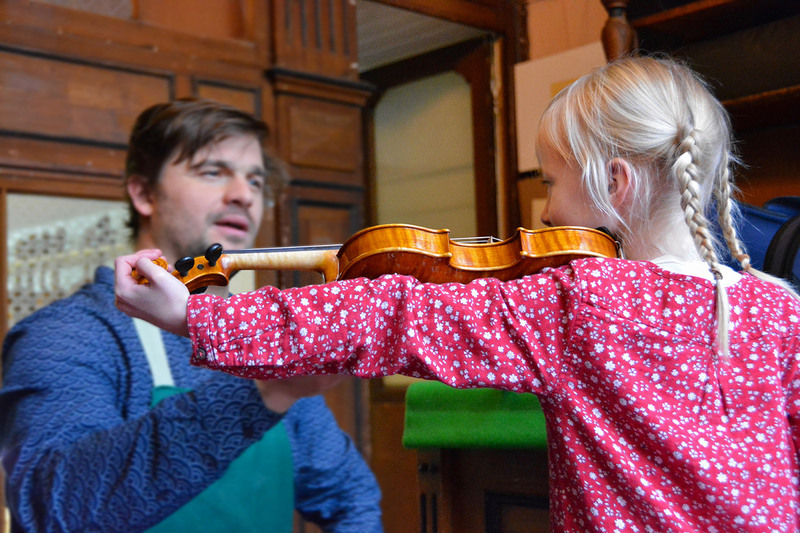 When the violin becomes to small for your child, or your child too big for the violin, you easily swap it for a bigger, fitting one. All on the same contract! Renting a violin is simple. Let us know which size of instrument you wish to rent. We will have one ready for pick up as soon as we can. Unsure about which size violin your child needs? Don’t worry. Drop by and we’ll help you to determine the right size. Usually we stock all sizes of violin so you can take your violin home right after signing the contract. You are responsible for your rented instrumentduring the conract. First three months of rent and deposit to be paid on pick up. Are you happy with the instrument that you rent from Maas Vioolbouw? We offer a very attractive discount when you buy the violin, viola or cello that you are renting. Your maximum discount can amount to a full years paid rent.